Gates Ablaze ($2.99) Price History from major stores - Ravnica Allegiance (Foil) - MTGPrice.com Values for Ebay, Amazon and hobby stores! 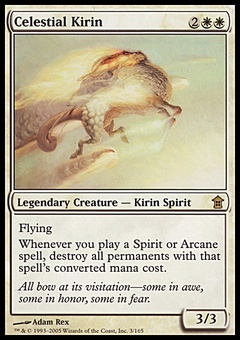 Card Text: Gates Ablaze deals X damage to each creature, where X is the number of Gates you control. 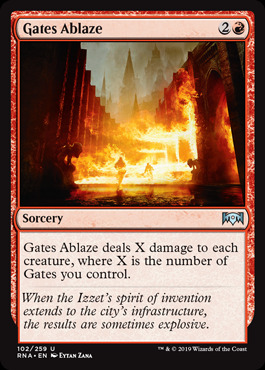 Flavor Text: When the Izzet's spirit of invention extends to the city's infrastructure, the results are sometimes explosive.